Lecrae borrows a page from Jay Z's "4:44" for new Zaytoven produced banger. 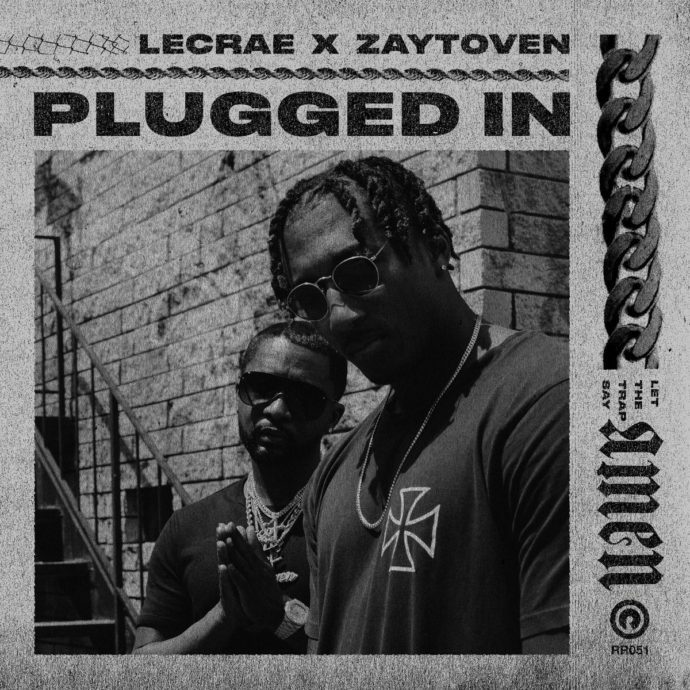 Following the release of "Get Back Right"earlier this month, Lecrae and hitmaker, Zaytoven return with some words of wisdom for the go-getters on the street inspired Plugged In. I told em', buy a business, get a house/Take the money, rinse it out," he raps. "They put all that cheese in the trap 'cause they don't want you to get out/And you can hit your jeweler, buy your six chains or/You can start a barbershop, expanding six chains/Do it big, do it for your kids yeah." Their joint album, Let The Trap Say Amen hits stores June 22nd, but you can pre-order it now. Listen to "Plugged In" premiered by Complex below.